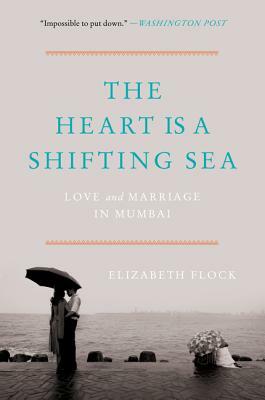 Elizabeth Flock has observed the evolving state of India from inside Mumbai, its largest metropolis. She spent close to a decade getting to know these couples—listening to their stories and living in their homes, where she was privy to countless moments of marital joy, inevitable frustration, dramatic upheaval, and whispered confessions and secrets. The result is a phenomenal feat of reportage that is both an enthralling portrait of a nation in the midst of transition and an unforgettable look at the universal mysteries of love and marriage that connect us all. Elizabeth Flock is a reporter for PBS NewsHour. She began her career at Forbes India magazine, where she spent two years as a features reporter in Mumbai, and has worked for U.S. News & World Report and the Washington Post. She has also written for major outlets, including the New York Times, the Atlantic, Al Jazeera, Hindustan Times, and The Hindu. She lives in Washington, DC. The Heart Is a Shifting Sea is her first book.